Stator Capabilities - Windings Inc.
Windings specializes in custom hand-inserted stators for a variety of applications, including those with high-speed and high-temperature system requirements. 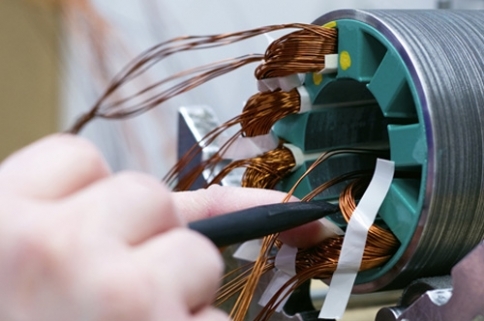 Windings has the ability to manufacture custom stators from 0.5″ to 30″ (762 mm) in diameter and up to 2,000 pounds (892 kg). In addition, Windings offers precision machining and assembly into housings.